Our certified consultants and computer technicians will assist you with everything you need with regards to technical support or long-term IT planning. With arms wide open, our consultants and technicians will gladly provide maintenance and give assistance to your in-house technical team, outbound clients, even your newly hired student interns. No matter what field you work in, the business around you are constantly looking for creative new ways to direct web traffic to their not-so-updated website, but don’t worry-- you won’t have to look far. 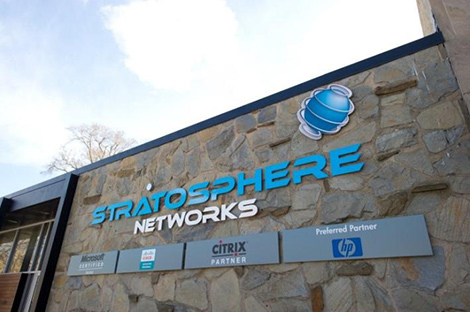 We here at Stratosphere Networks, LLC have an in-house marketing and design division to assist you with your needs. We can help you create, manage, maintain, and ensure your business strives in the fields of marketing, design, and web. Our technical team of IT experts have the proper knowledge and training experience to make an accurate assessment of your current security and risk positions. We strive to make sure you and your business are secure, and it doesn’t stop there. 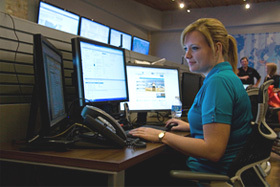 Every member of our technical team has access to the city’s most advanced computer equipment to properly and precisely analyze your network. Making sure your business can maximize optimization while reducing the possibility of risk. We understand accidents can happen to any one—even you. Big or small we got you covered. All of our networks are equipped with an emergency backup and disaster recovery system that will activate immediately in the event of a system failure, allowing you to relax and access your secure data with ease. No hidden fees or messy contracts. Your monthly IT cost will be consistent while your service will be extraordinary. Happiness Guaranteed. All day, every day, 24/7/365. Cloud based integration is not new to the business world, people every day are switching—but is it safe? Adding our cloud-based software to your network, you will not only have instant digital access to important files anywhere at any time, but it will all be stored securely on a private server cloud. No more public cloud, no more sneaky viewers. Our consultants are just a call away to assist your with a smooth transition to wireless freedom. From all the way up in the clouds to the servers down on earth, we offer a full coverage security program that allows your business users to receive the emails they want—filtering all the spam, viruses, and hidden solicitations before they even think about arriving in your inboxes. 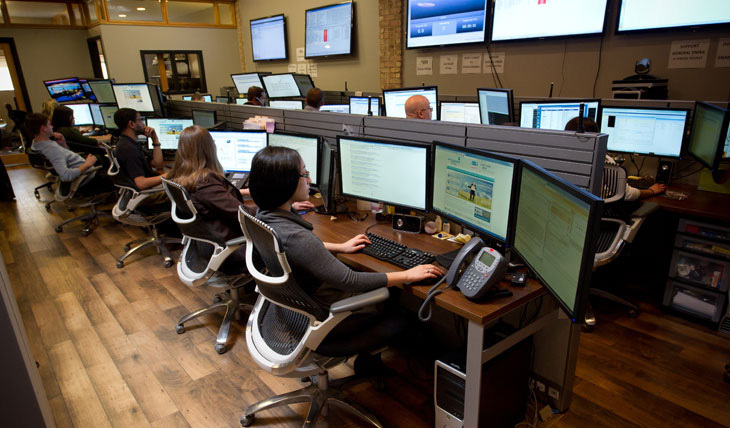 Our team of technological experts will assist with the installation of carrier-like services to your business such as dial tone, site-to-site technologies (MPLS), internet, as well as hosted or on premise phone systems (PBX). Aligned with Avaya, ShoreTel, and Cisco, our team is here to assure that you have the best-in-class technology in the palm of your hands. Keeping up with the latest up-to-date software is hard, and not updating at all can possibly ruin your system. As a business owner that can be quite time consuming and hassling. With our certified IT team, technical updates, installations, and maintenance can be a breeze especially when you don’t have to move your curser.